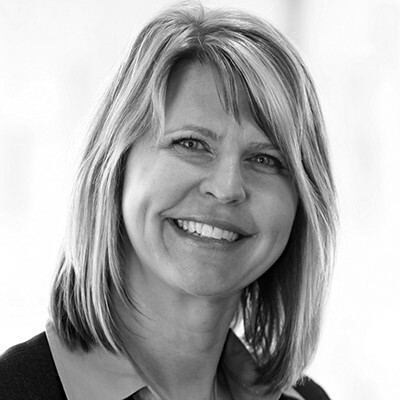 Christy is well-versed in all aspects of Employee Benefits with over 13 years of experience in the insurance industry, however, she is highly experienced in designing group health and employee benefit programs for businesses. Christy earned her Health Insurance Associate designation (HIA) in 1997 and is an active member of the National Association of Insurance and Financial Advisors (NAIFA). A graduate from St. Cloud State University in 1993, Christy holds her BS degree in Business Management.